Product prices and availability are accurate as of 2019-04-19 09:58:27 EDT and are subject to change. Any price and availability information displayed on http://www.amazon.com/ at the time of purchase will apply to the purchase of this product. 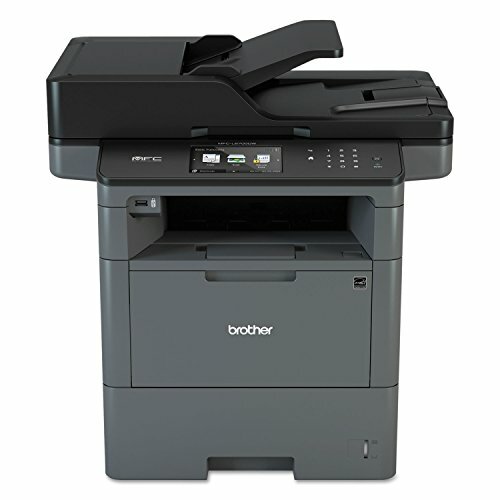 Business monochrome laser all-in-one for workgroups with higher print volumes. Prints and copies up to 48 ppm. Advanced security features, such as network user authentication, help protect against unauthorized access to device. 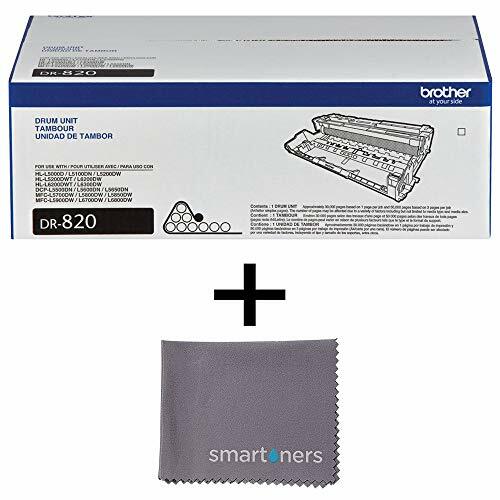 570-sheet paper capacity, expandable to 1,610 sheets total capacity with optional add-on trays. 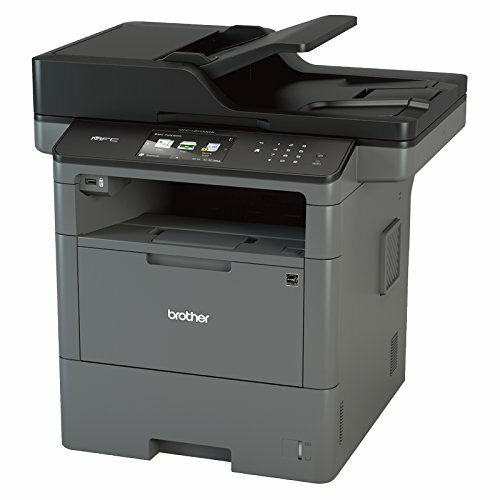 Seventy-page capacity auto document feeder with two-sided scanning at up to 56 ipm (mono) and color scanning to a variety of destinations. Gigabit Ethernet/wireless networking. Print from/scan to mobile devices over a wireless network. 4.85" color touchscreen display with customizable shortcuts. 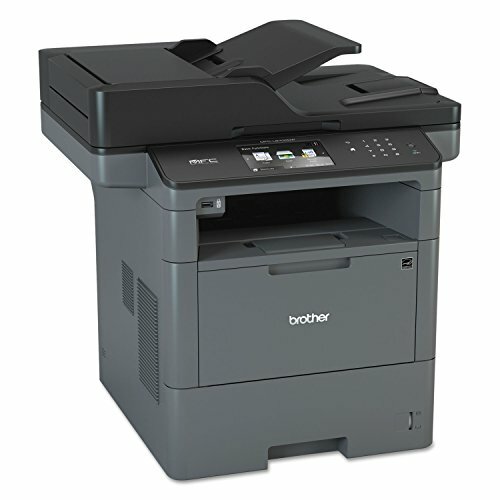 Machine Functions: Copy; Fax; Print; Scan; Printer Type: Laser; Maximum Print Speed (Black): 48 ppm; Network Ready: Yes. Sold as 1 Each. Fast, high-quality printing and copying at up to 48 ppm. 4.85" color Touchscreen display for easy menu navigation and creation of up to 48 customized shortcuts. 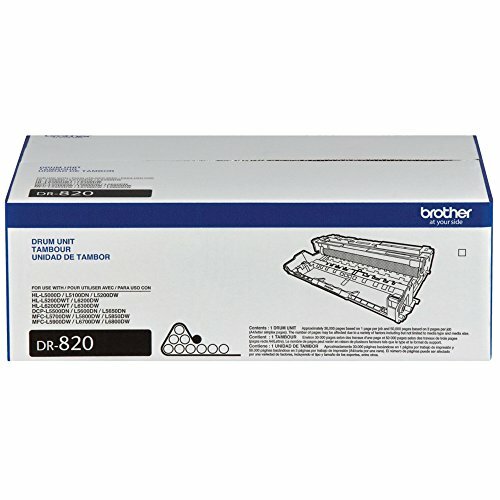 Low cost per page, thanks to a super high-yield 12,000-page toner cartridge (approx. yield based on ISO/IEC 19752)--included for extra value. 520-sheet capacity paper tray adjustable for letter or legal, plus a 50-sheet capacity multi-purpose tray for envelopes or alternative media types.